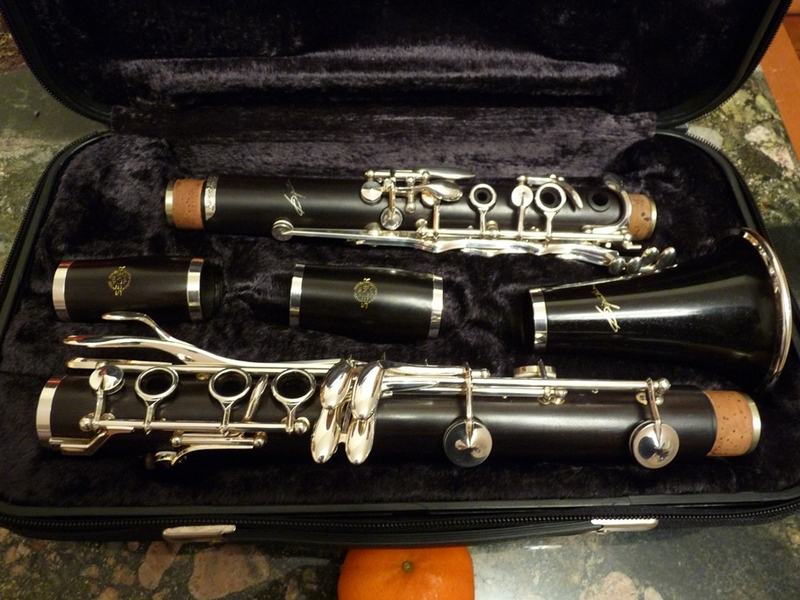 Like new super professional clarinet in Bb - Selmer 10 Paris Full Boehm. 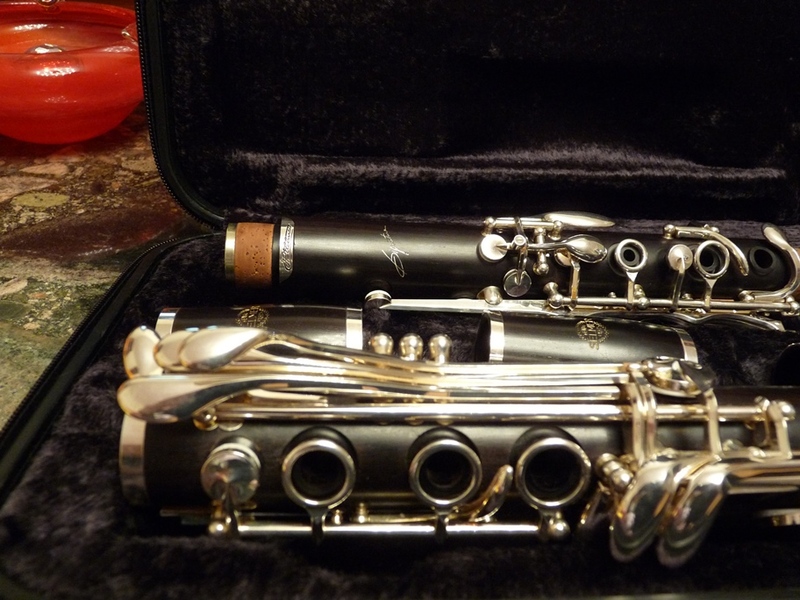 New pads,new corks,plays like a dream. 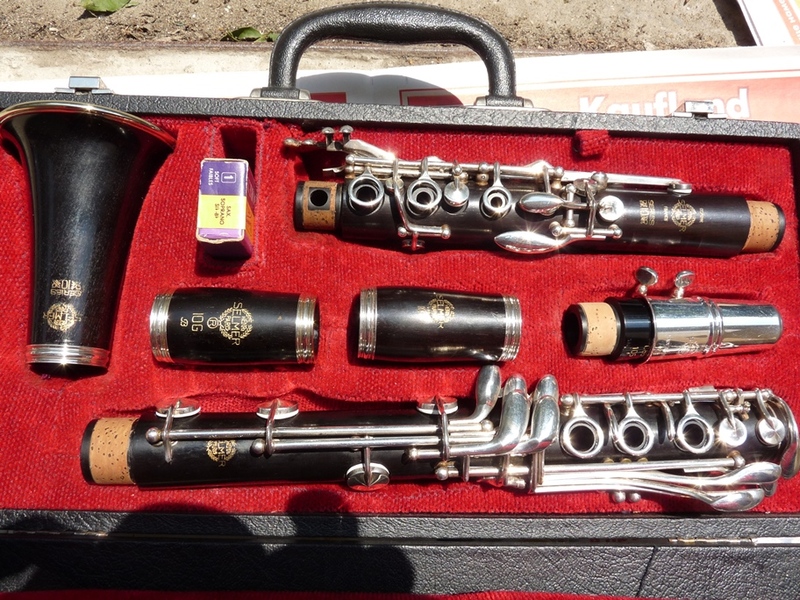 Incredible price - 1199 Euro. 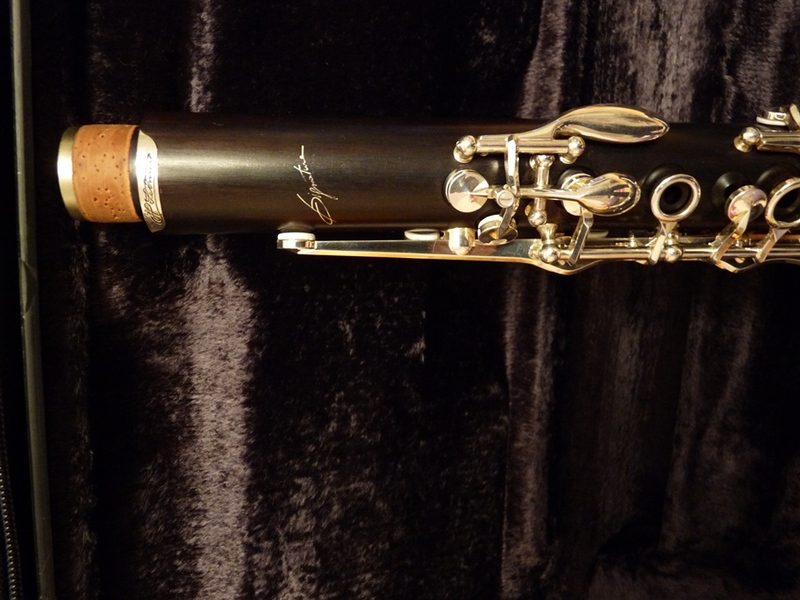 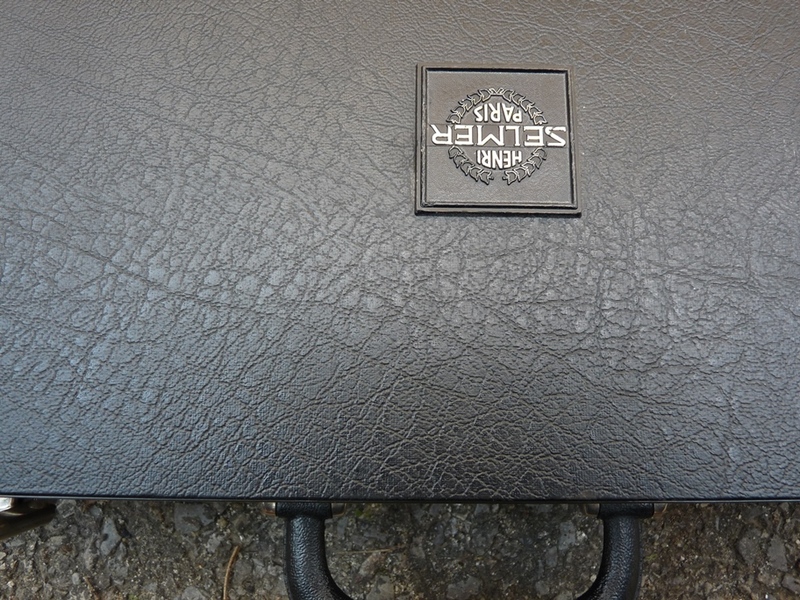 Brand new super professional clarinet in A - Selmer Paris Signature model. 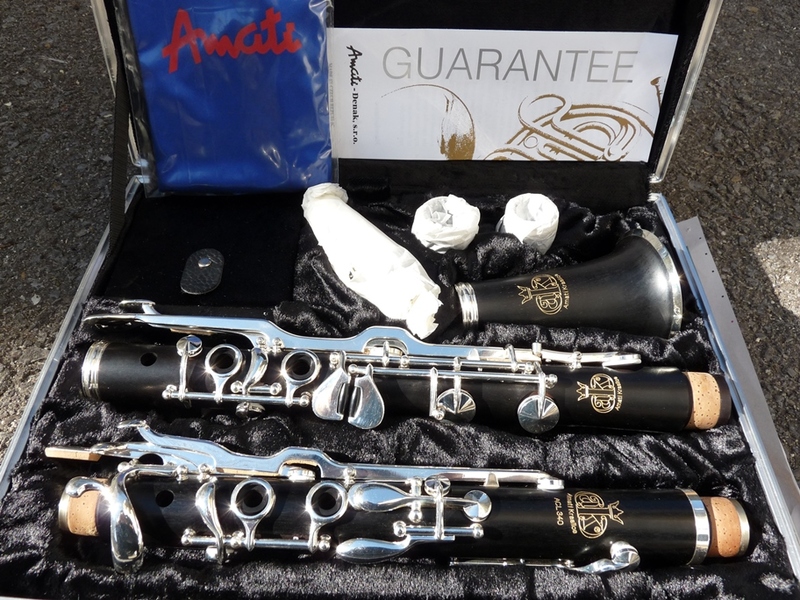 Brand new,Ebony wood,Silver plated with 1 year Warranty. 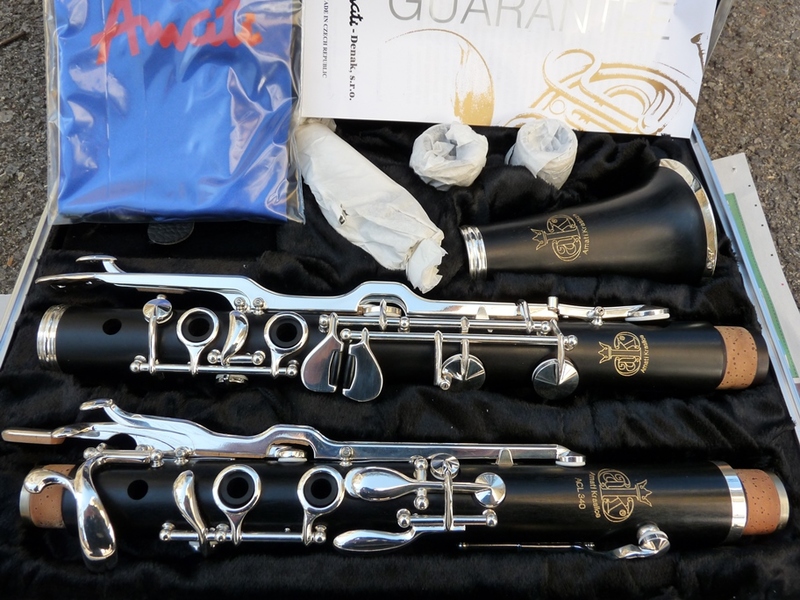 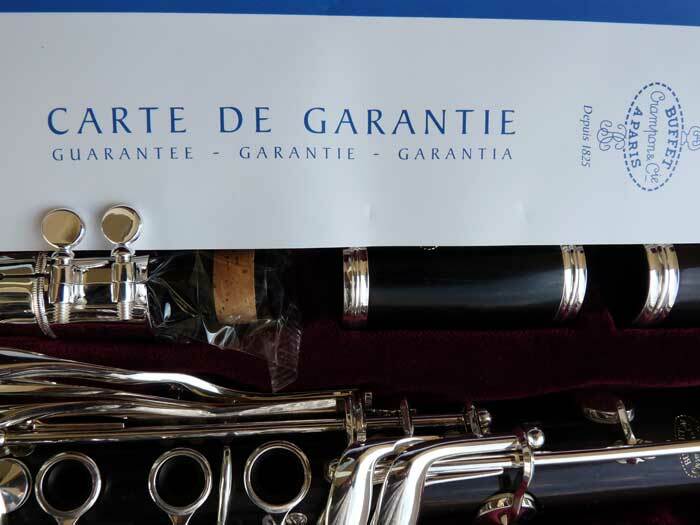 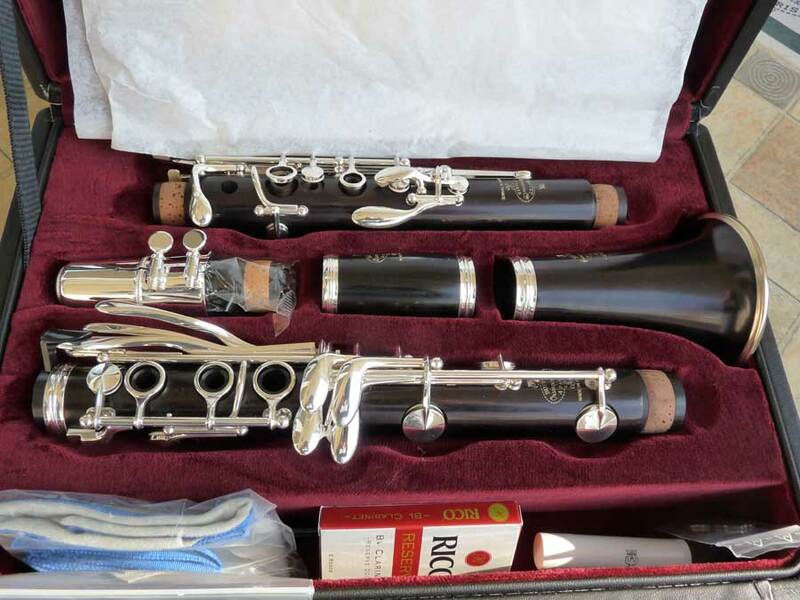 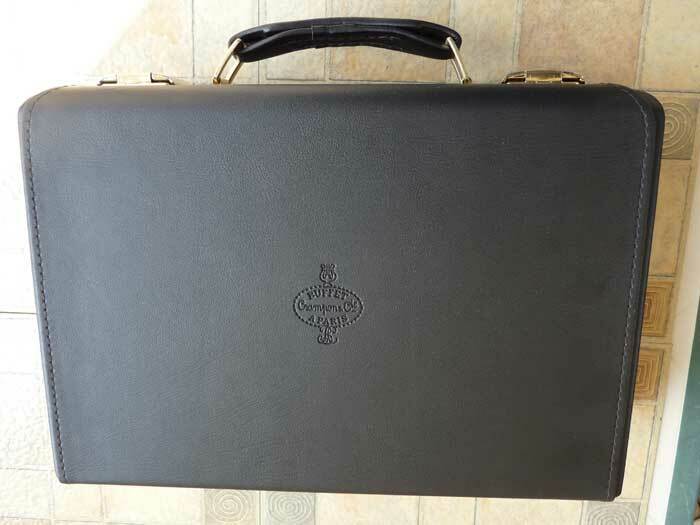 Brand new Rosewood clarinet in key of G(Sol)German system with case and mouthpiece. 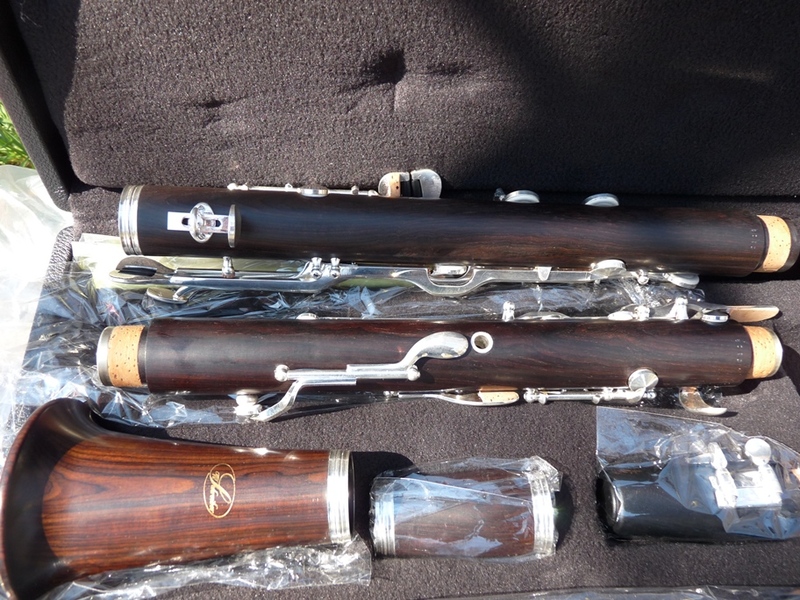 The best set in the world.Custom made,with engraved names. 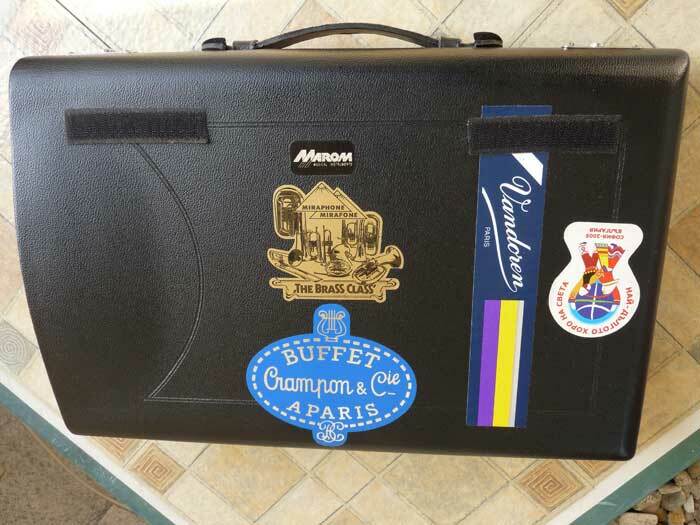 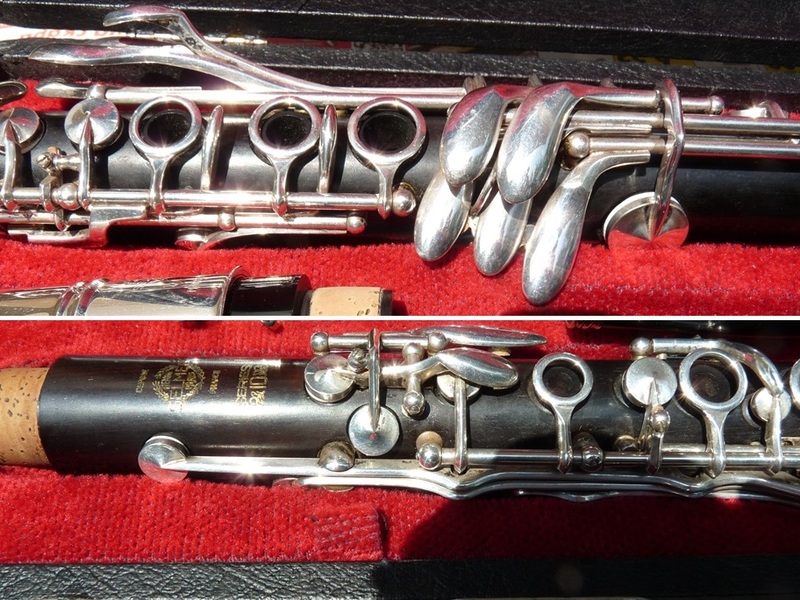 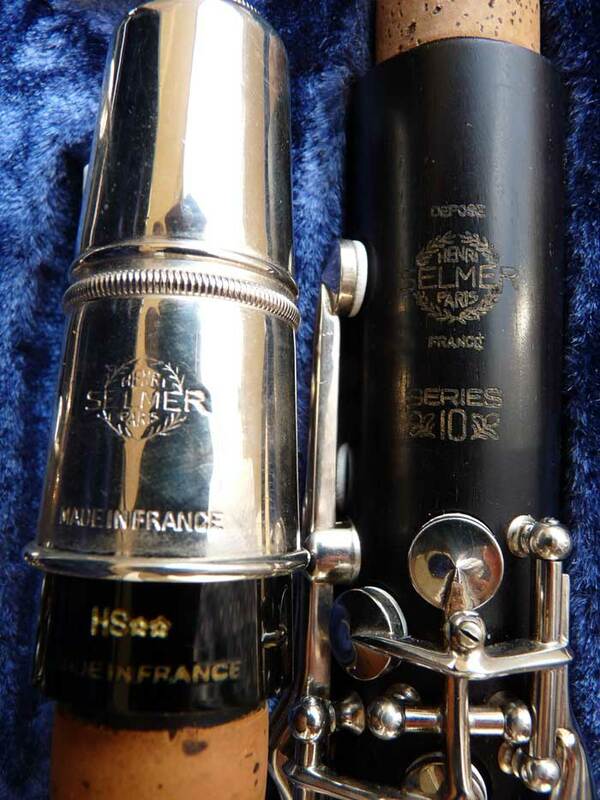 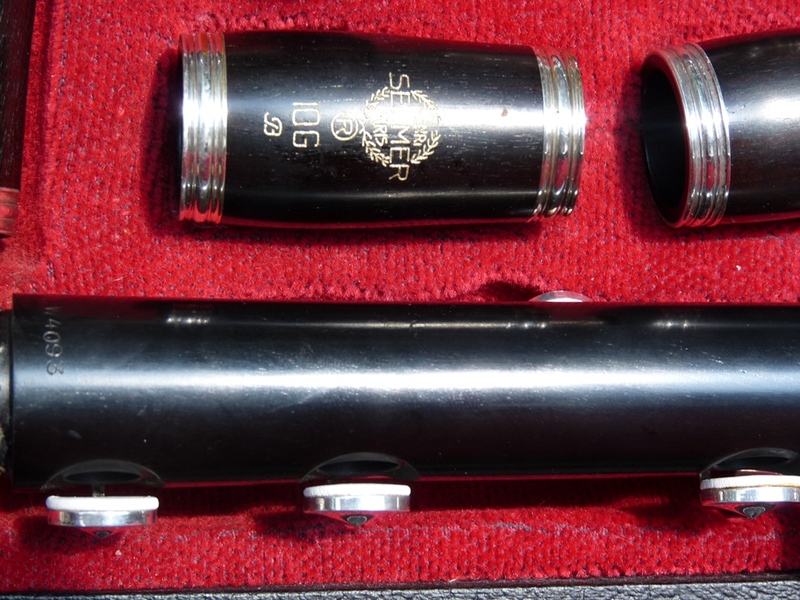 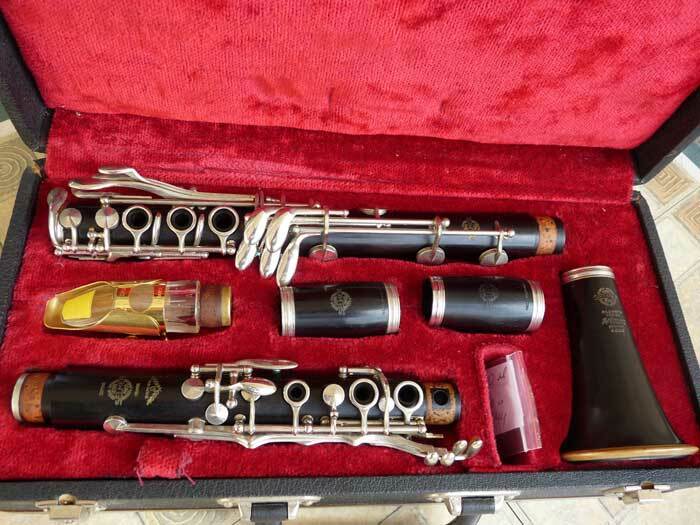 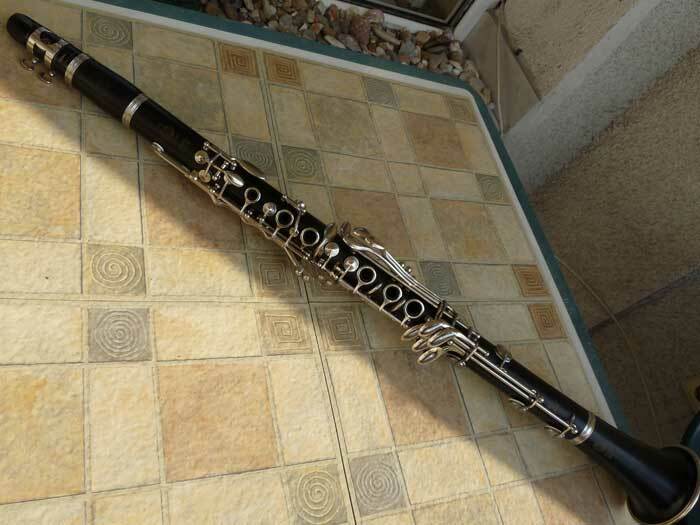 Clarinet is in fair condition Selmer 9 Paris - Full Boehm. 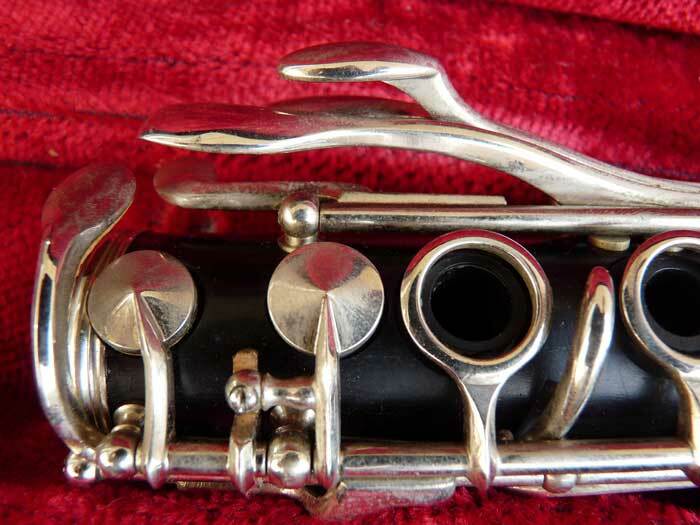 Cracks in the wood of upper joint.80% Silver plated,Plays very well. 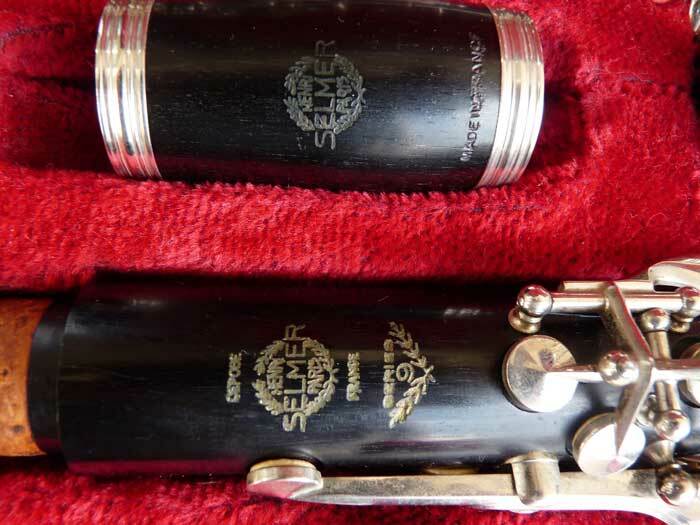 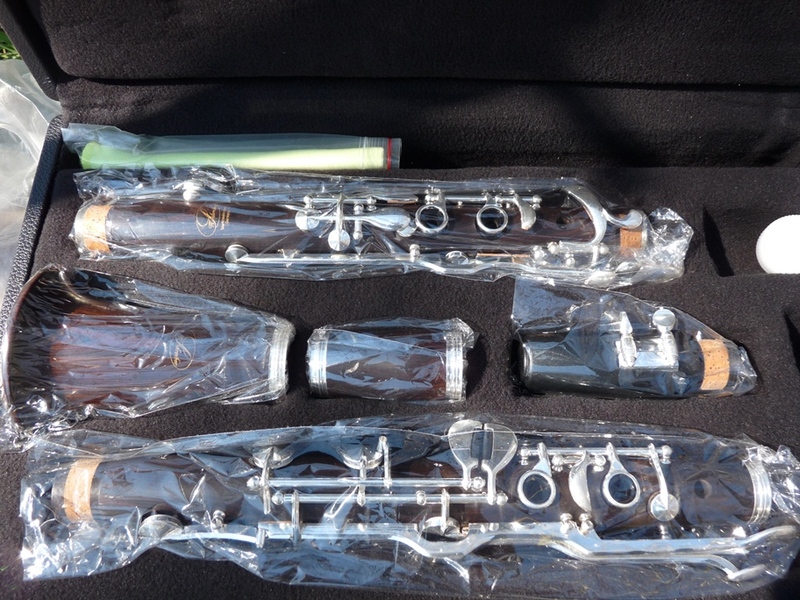 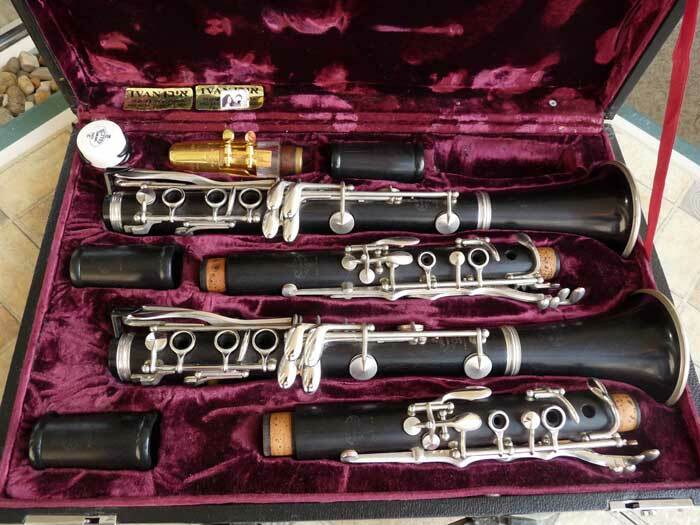 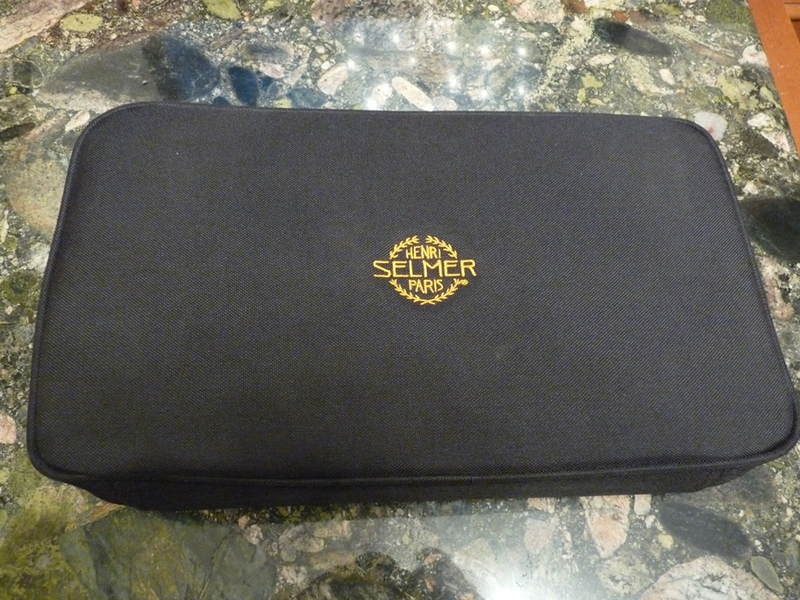 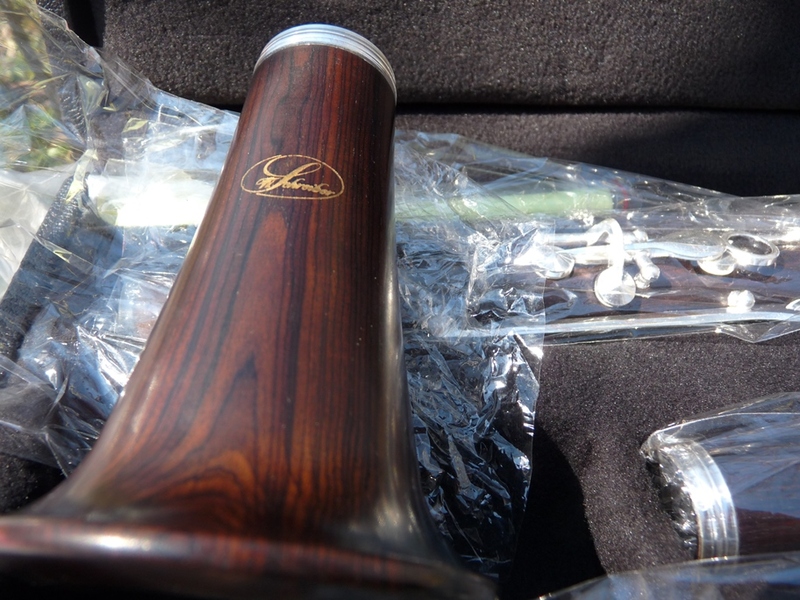 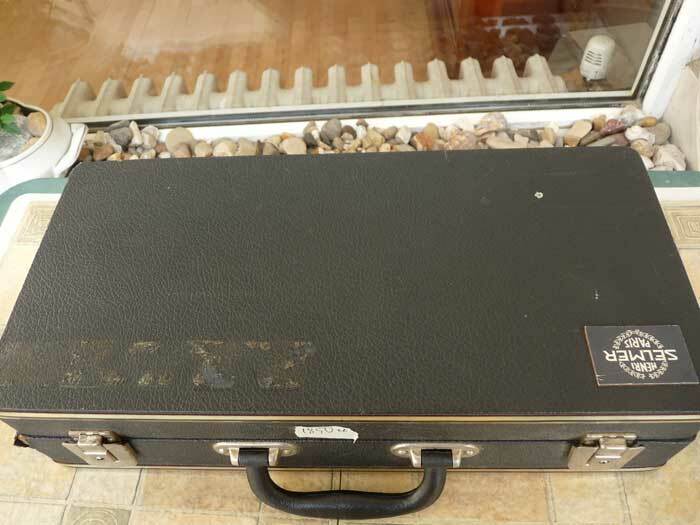 Clarinet Selmer 10 Full Boehm-like new.